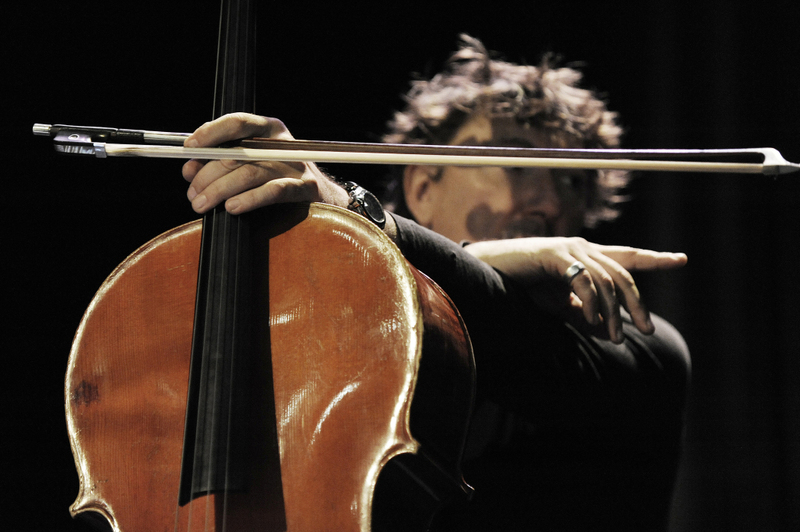 The cello-virtuoso Vincent Courtois will be on an extensive tour in the Baltics and Finland From October 14th to November 2nd. Starting by a solo concert at the Vilnius Jazz Festival, the French cellist will continue with five more solo concerts in Latvia, Estonia and Finland. On October 22nd he will be joined in Helsinki by the saxophonists Daniel Erdmann and Robin Fincker. 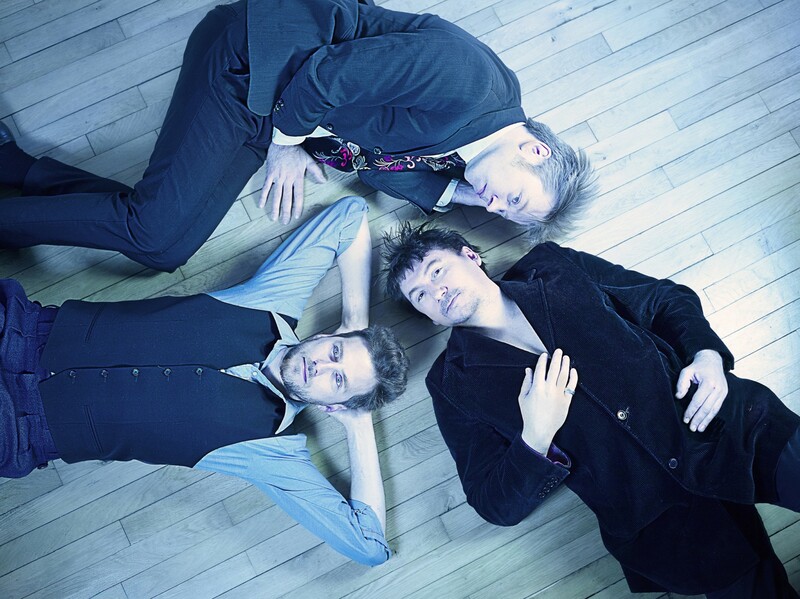 This acclaimed French-German trio will hit the roads of Finland and Estonia to perform a total of eleven concerts, presenting two programs: Bandes originales, a reminiscence of film music by outstanding composers; Love of Life, inspired by writings of Jack London. WEST, the album from cellist Vincent Courtois for the La Buissonne label (2015), is the work of an accomplished composer. It appears as a testimony to the uncompromising poetic choices of a musician who has decided to exile voluntarily, to retreat within himself in order to create great new horizons for his audience. The solo concerts of this Baltic tour will be based on the music of this album. “I feel that my music has become more precise, evolving towards an ideal point or place – great spaces, melodic silences, monumental landscapes one can travel on intimate routes, thanks to mysterious hidden maps” comments Vincent Courtois. This is not a film score album. Not even an album with cover versions. Not at all. On the contrary, it is a journey, a sort of free and rigorous wandering in a world which is both alien and familiar to us. So, could it be Cinema? Yes, no doubt about it… But Cinema which has been remembered, revisited, rephrased. With recurring themes, bringing forth secret sensations coming from a distant inside. Hiroshima my Love, Bright Sun, E.T., The Thomas Crown Affair, All the Mornings of the World, The Red Ball, The Green Ray, Take The Money and Run, Sleeping Paris, films from everywhere and elsewhere…Anything but a Pantheon, but rather the result of a swaying dreamy meditation. So films, revisited and corrected by a trio with unique sounds. A cello (Vincent Courtois), two saxophones (Daniel Erdmann, Robin Fincker), three reasons to be seeped in this intimate round dance, apparently austere but, in reality, shimmering and glimmering. No fad. No dramatic flourishes. No opportunism. Just unreleased sounds. A music that recreates itself in our ears and recalls memories, in the present time, without nostalgia. So listen to Giovanni Fusco, Nino Rota, Michel Legrand, John Williams, Marin Marais, Marvin Hamlisch in their new attire. Get on board with the trio formed by Vincent Courtois, Daniel Erdmann and Robin Fincker. They love cinema, music, history, geography, adventure … You are bound to love them!